Well well well....we actually made it to the weekend! It was a good week for me. I'm FINALLY starting to get my mojo back with my new job, stumbled across a few new makeup obsessions and continued with the paleo progress. Yesterday I sat in traffic for a ridiculous amount of time (welcome to Atlanta where the playas play)...determined to get that pedicure I've needed desperately for quite some time now. The color is the perfect summer Barbie pink (Essie's Boom Boom Room). With a name like that, I knew it was fate. A girl in my office always has brightly colored lips but I noticed that there wasn't any shine to them, which I really liked. Clearly I embarrassed myself by begging for her secret while in the ladies' room. "Hey, I'm Rachel and I have to say I love your lip color! Is that weird? Anyway, what do you use?" After a very awkward 3 seconds, she laughed nervously and told me the secret to a bright lip color is a lip stain. This allows you to wear those bright pinks, reds and corals during the day without looking like you're for hire. I picked up the revlon just bitten lip stain in a bright berry color and I have to say I am infatuated with it. Truth be told, the first day wearing it into the office, I had to give myself a pep talk. But it was worth it. If you're feeling daring, I highly suggest this! I should note that I really stick to the concealer and bronzer routine, but I kept seeing ads for this foundation stick and secretly wanted to try it for myself. I have to say its rather easy to apply and it stays put all day. I started noticing that the concealer and bronzer look didn't last past 3pm. This guy has fixed that problem. 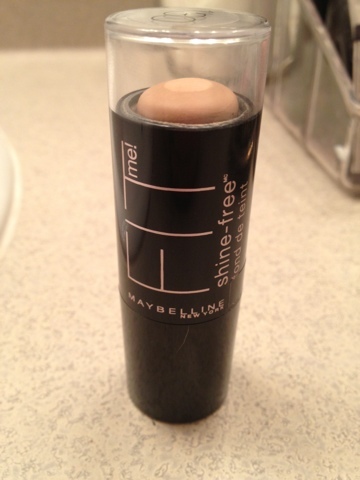 I highly recommend this budget friendly product! Have I shared this yet? I updated the desk a few weeks ago. 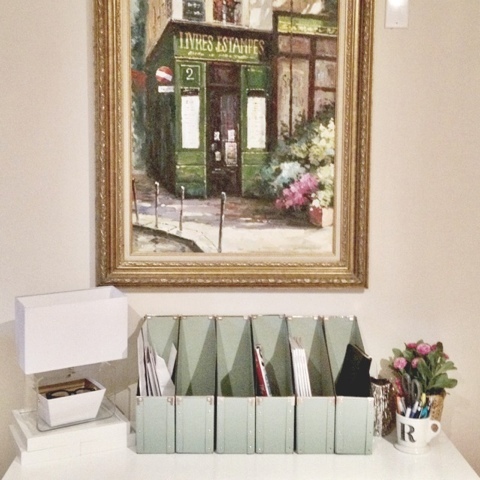 Those magazine boxes are the perfect shade of mint and can be found at ikea. Also, if you love the lucite look (who doesn't? ), that lamp is a target steal...under $20!! I love putting little bowls in the middle for an added punch. 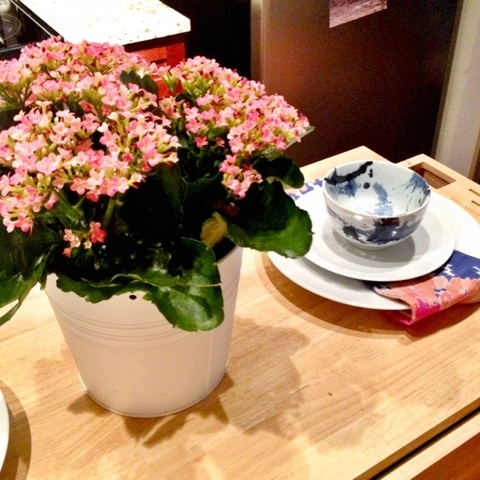 Updates to my kitchen island. I'm really into the pink, white and blue look these days. Ummmmmmm...these were game changers! How I have just discovered these, I don't know. I especially love the fruit flavored options. 100% paleo friendly and I am in love. And p.s., this is the jam! Seriously better than any ice cream or gelato I've ever had. Added bonus: Paleo friendly. 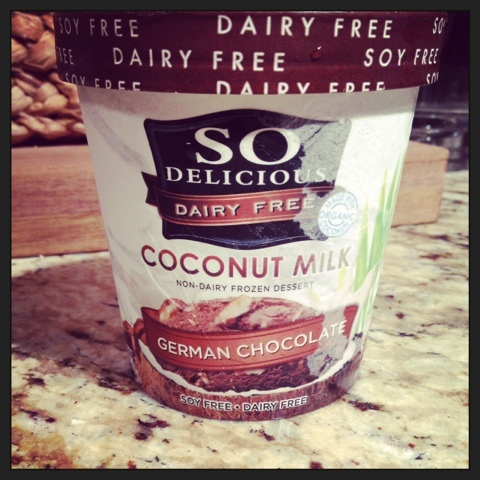 An evening treat that doesn't bring tummy aches...pure genius!! 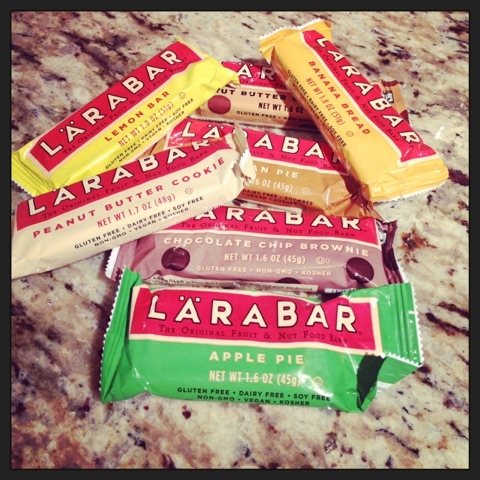 I had my first LARABAR yesterday, and it was amaaaazing! 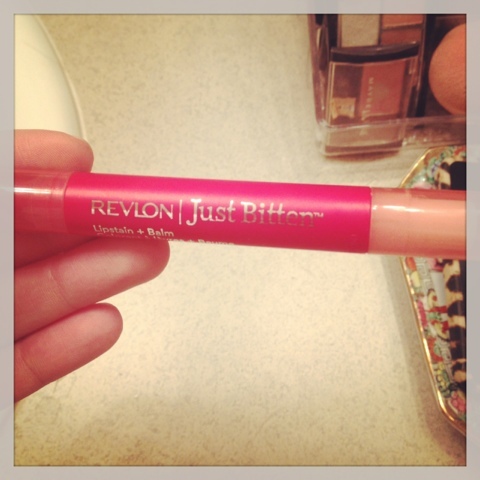 And I can't wait to try that lip stain! Happy Saturday!